Washington, Sep 3 : Leonardo DiCaprio has said that he doesn't fit into comedy movies, as he is too "drawn" to tragic movie parts. The Hollywood superstar has mainly played dramatic characters in his 18-year career, in films like Oscar-winning `Titanic', `Romeo + Juliet', and `Gangs of New York'. 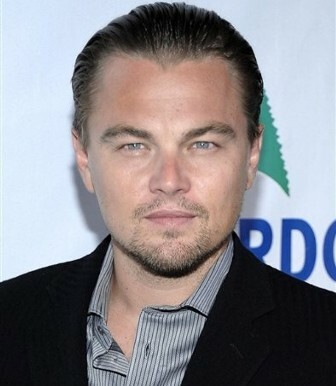 And now the 34-year-old actor is starring in forthcoming Martin Scorsese thriller `Shutter Island'. DiCaprio has said that he was quick to sign up to the project after reading the dark script. "People say I do tragic characters, but I find them very interesting and more compelling. I''m drawn towards them," Contactmusic quoted DiCaprio as having told Total Film magazine.